Irrigation Service & Maintenance Peoria & Goodfield IL | Tri-County Irrigation & Plumbing Inc | TCI Companies, Inc. It is very important to start-up and test your irrigation system each spring. It is important to operate each zone, check the adjustment of each sprinkler, and make sure that no damage has been done to the system through the winter. Ensuring that the time and date, program start times, and zone run times are properly set are crucial for optimum performance of your system. Contact us to schedule your spring start-up. We offer irrigation system start up to both new and existing customers. Our service department is fully equipped with a state of the art dispatching system, incorporating electronic work orders and wireless communication so we can be there when you need us! Our experienced service technicians will be able to troubleshoot and repair your irrigation system in a timely fashion with quality ensured. Whether you have a broken sprinkler head, a leaking irrigation pipe or a problem with the controller or rain sensor, Tri-County Irrigation is your first choice for irrigation maintenance. The State of Illinois plumbing code requires a backflow preventer to be installed on every lawn irrigation system. The plumbing code also requires the device to be tested on an annual basis. We have several licensed plumbers who are certified to test your backflow preventer. Please contact our service department to schedule your test today. How your irrigation system was installed will determine what means are necessary for preparing your system for winter. Your system will either incorporate an automatic drain or blow out a system. Most of the residential systems installed by Tri-County Irrigation are automatic drains. What this means is that you don’t have to use compressed air to ‘blowout’ the system each winter. Blow Out systems are usually reserved for larger scale, commercial projects, and a select few residential systems. With this type of system, a high volume air compressor is needed to complete the winterization process.Contact us to schedule your system winterization. 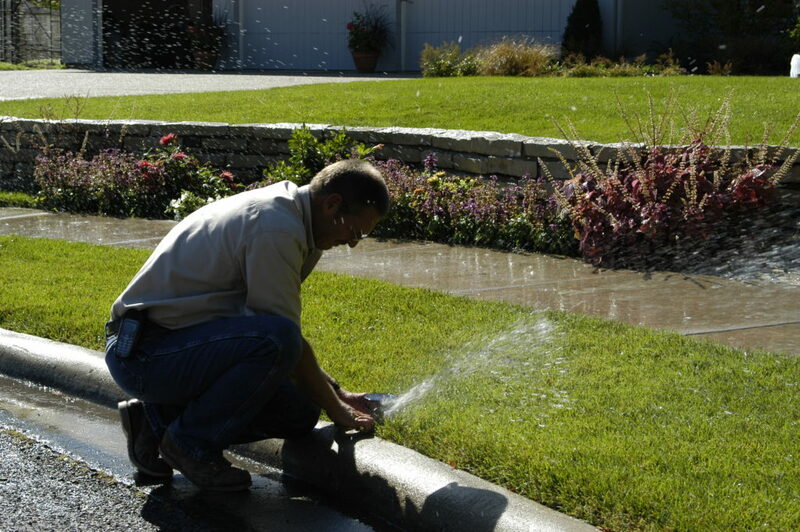 We offer irrigation system winterization for both automatic and blow out drain systems. 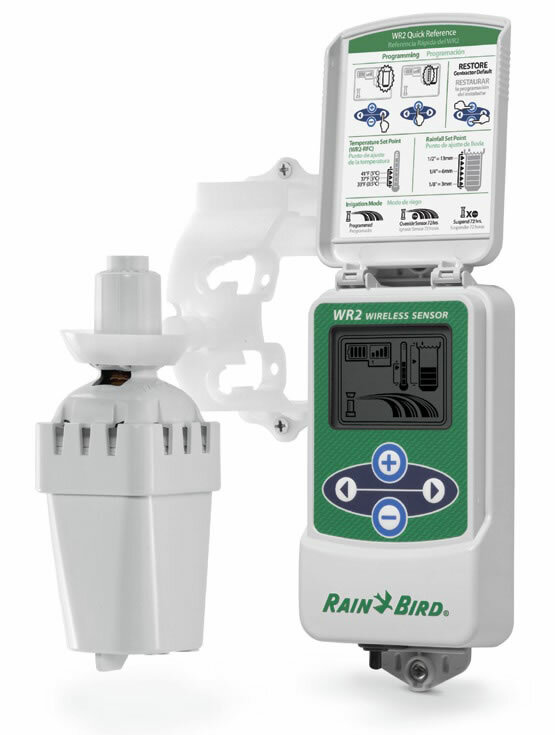 Install the new Rainbird LNK Wi-Fi Module with upgraded faceplate into your existing irrigation system. Take control of your system anywhere directly from your smartphone via a free App, and receive critical real time alerts. Weather data from the internet automatically adjusts your system run times on a daily basis, Saving up to 30% in Water! 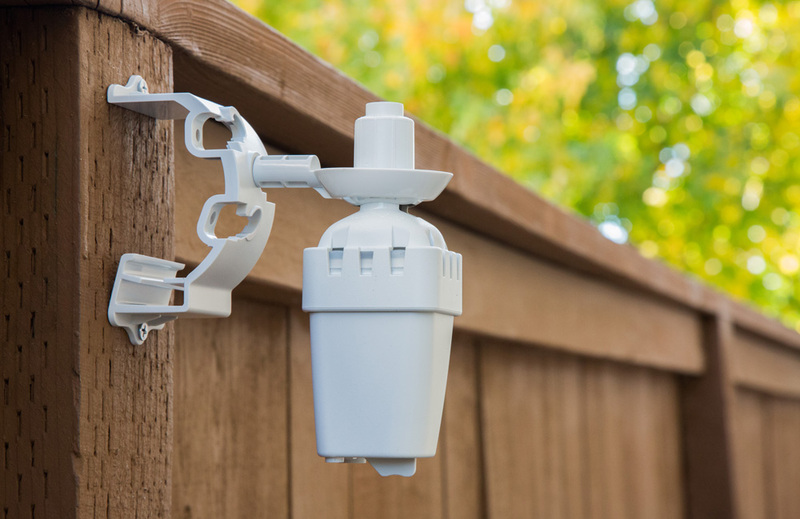 This wireless sensor saves time, water and improves system performance by delivering rainfall and cold temperatures to the controller. Weather data is updated every 45 seconds to ensure a reliable water management system. 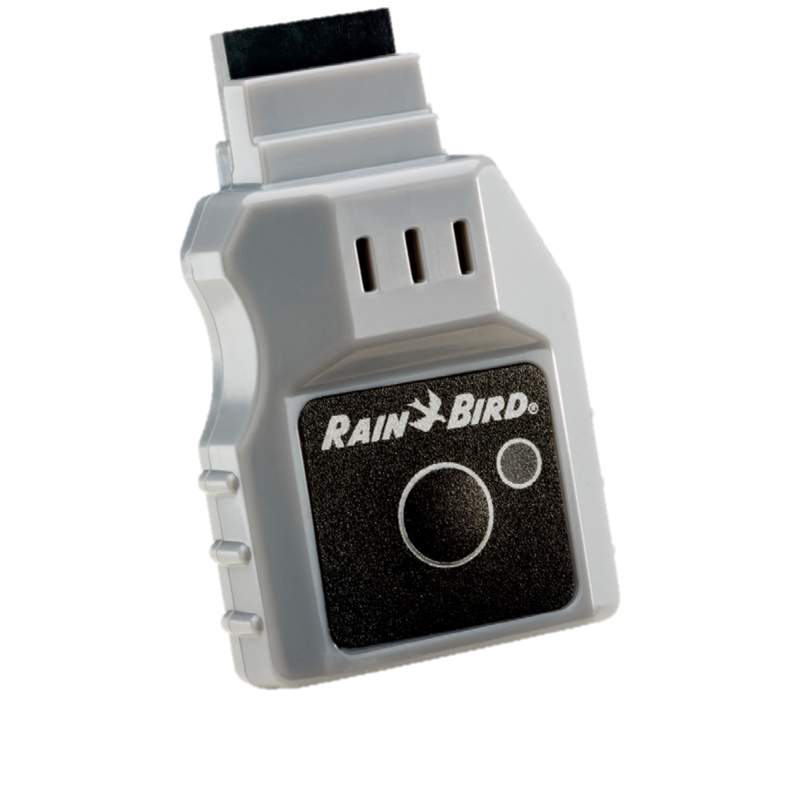 Program the rainfall set points and save up to 35% on water usage. Don't worry about over-watering or freeze damage, whether you're home or away.